The Corrie star was speaking on Channel 4 show Sunday Brunch. 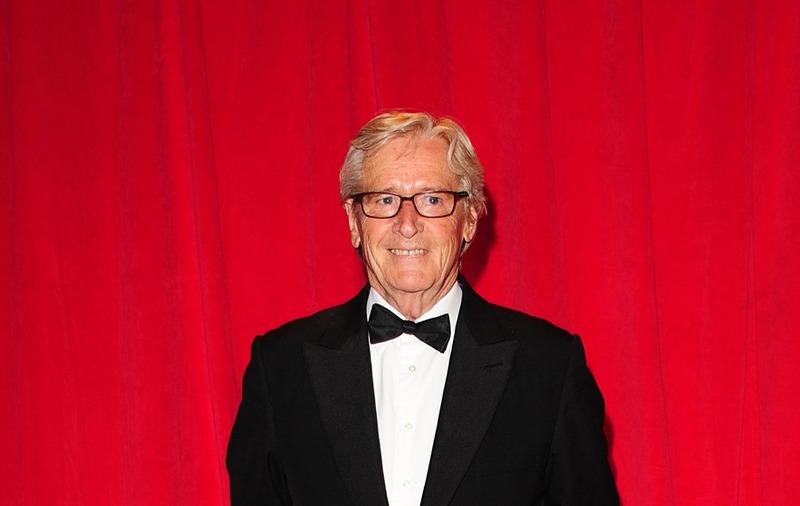 Coronation Street star Bill Roache says soaps have become so big that he “hardly” knows the names of some of his castmates. The actor, 86, has played Ken Barlow on the cobbles since the ITV soap’s launch in 1960. He told Channel 4 show Sunday Brunch: “When we started there were only 15 cast members and we were all in every episode. He said of some of the other cast: “There are some. I hardly know their names. “You go in and you work with your family, my wonderful, dysfunctional family….You do your scenes and you go home.